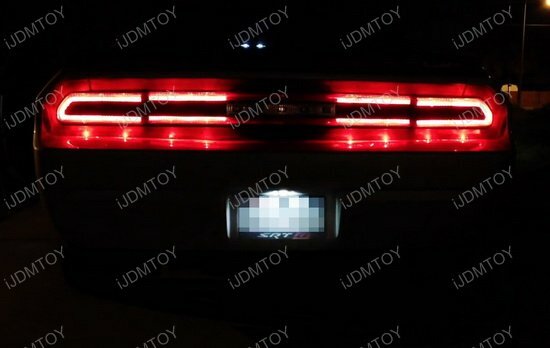 Q: What OEM part number do these Dodge license lights replace? 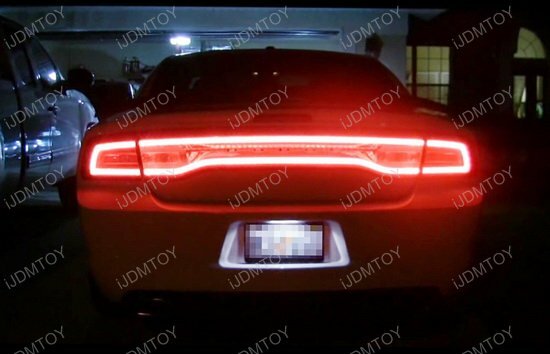 A: The Dodge LED license plate lights replace OEM part numbers 4805846AA and 4805846AB. 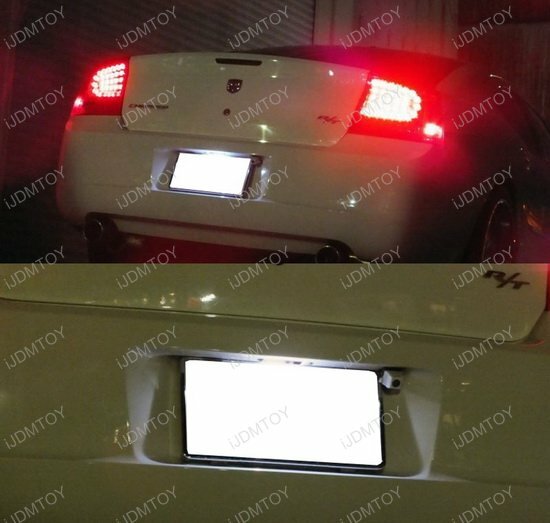 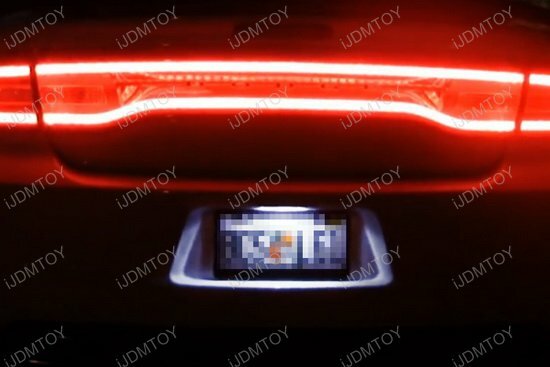 Q: Is it hard to install this direct fit LED license plate lamps? 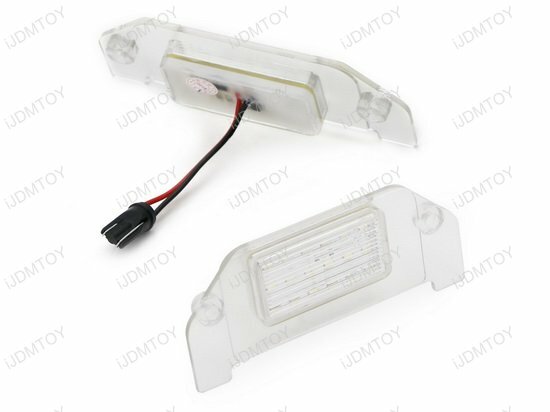 A: No, the installation is a simple plug and play process. 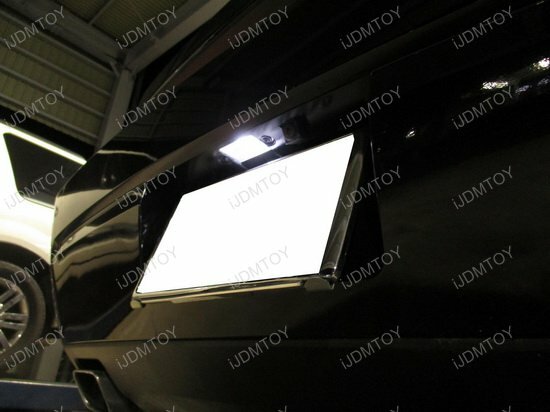 Additionally, no modifications will be needed in the installation process. 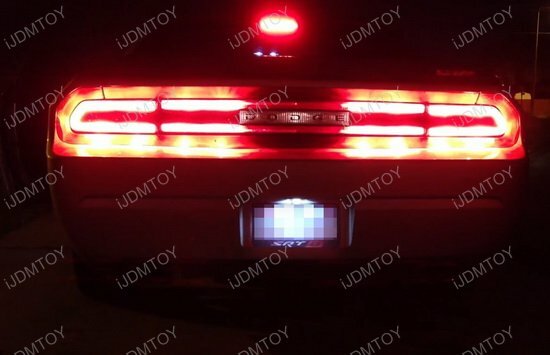 To get the super brightness you need to complement your Dodge's rugged American aura, shine a powerful xenon white light over your rear license plate! 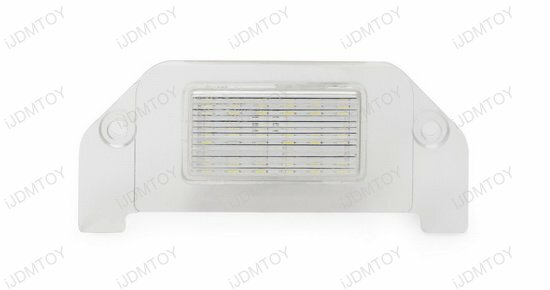 Each powerful LED license lamp is powered by an 18-piece LED chipset for an incredibly bright light output. 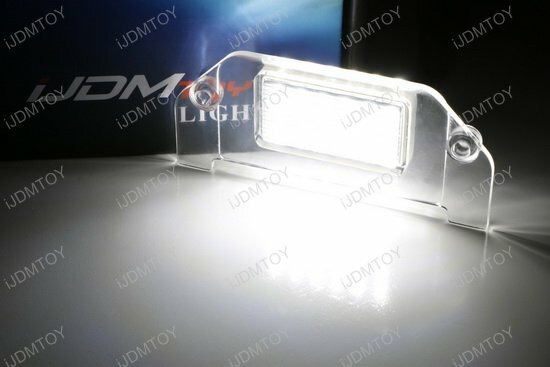 Easily install the 18-SMD LED Dodge license plate lights by removing your stock license lamps (OEM part # 4805846AA 4805846AB) with the incandescent bulb and directly plugging in the full LED license plate lights. 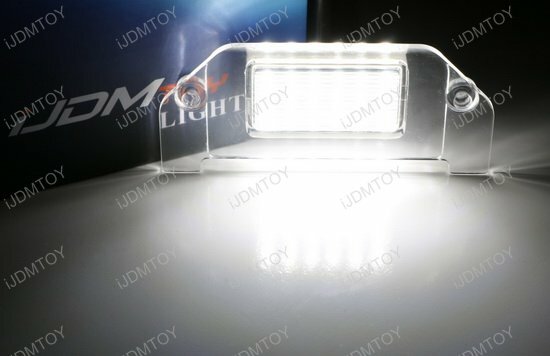 With the xenon white LED license plate lamps, your Dodge will gain a strong and powerful gleam that does justice to the all American ride you drive every day!